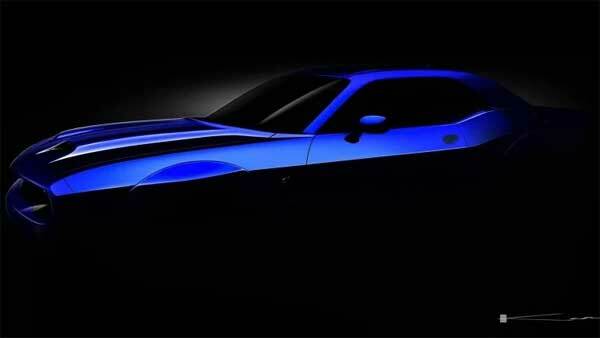 It’s going to be a few years before the Dodge Challenger and Charger are given a full redesign. Some reports say the line-up will be overhauled in 2021 with the Maserati Ghibli platform, originally on the Giorgio platform, but until the major upgrades come along, the existing lineup will be tweaked and fettled to get the best out of the present design. The current Charger’s design has been here since 2011, with a slight facelift in 2015, with the Challenger in its current dress since 2008. The four-year-old Dodge Challenger SRT hellcat will get a dual-snorkel hood for 2019, replacing the single unit on today’s models. This being a nod back to the classic muscle cars of the late 60s and early 70s with a possible new slimmed down grille, while giving the most air intake to the supercharger. The 6.2L Hemi V8 will likely stay with a view tweaks and possible slight increase in power. Rumours are also abound that some of the features of the Dodge Demon may make their way to the 2019 Hellcat via a Drag Pack, such as the TransBrake, Air-Chiller, wide Nitto tires and a Drag Mode in the Uconnect system. With the Dodge Demon being such a hit, it makes sense to incorporate some of its features into the Hellcat. The Challenger R/T and SRT-8 should get some design upgrades, but no exact specifications as yet. The charger itself is looking like it’s going to get a full facelift, but with only spy shots with covered up front ends, it’s hard to tell at this point the exact changes in place. The full story of the changes will probably come out this summer.